Founders of eMaids of Tennessee. 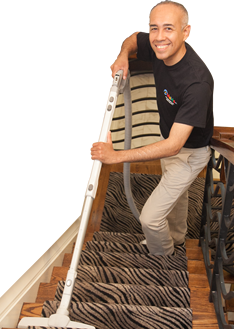 have over a decade of experience in keeping homes clean and fresh since 2004. With experience cleaning tens of thousands of homes we have developed the most efficient cleaning processes, methods for attracting the best maids, and a 360 degree philosophy of customer service.